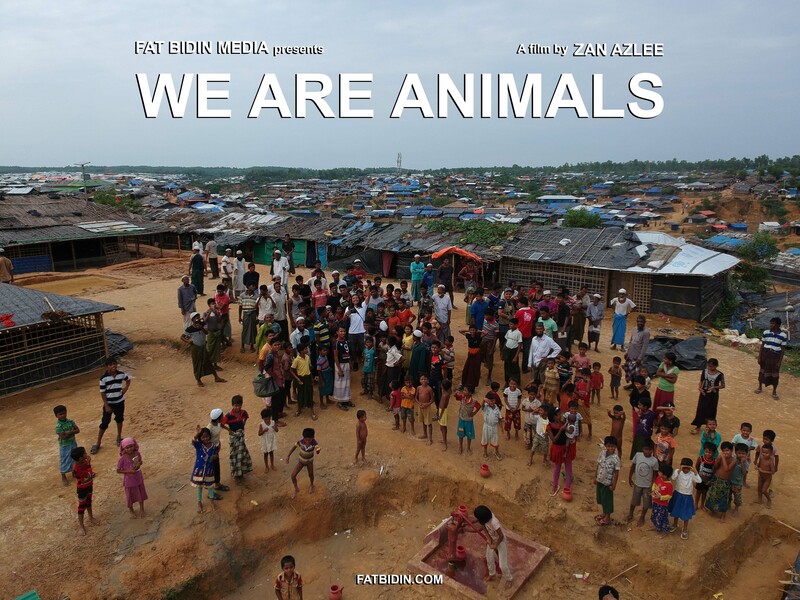 Synopsis: Journalist and documentary filmmaker, Zan Azlee, spends several weeks in Kutupalong, Bangladesh. It is the world’s largest refugee camp, housing close to a million displaced Rohingya. Through his gonzo style of filming, he catches a glimpse of life in the camp through the residents, assists a group of medical volunteers from Mercy Malaysia there, and even heads to the border and witnesses a group of several hundred Rohingya pleading for refuge who have just crossed the border from Myanmar. And not only that… I will also be presenting my first ever photo exhibition at the festival! It will be a collection of photos from the Kutupalong refugee camp when I was shooting the documentary. 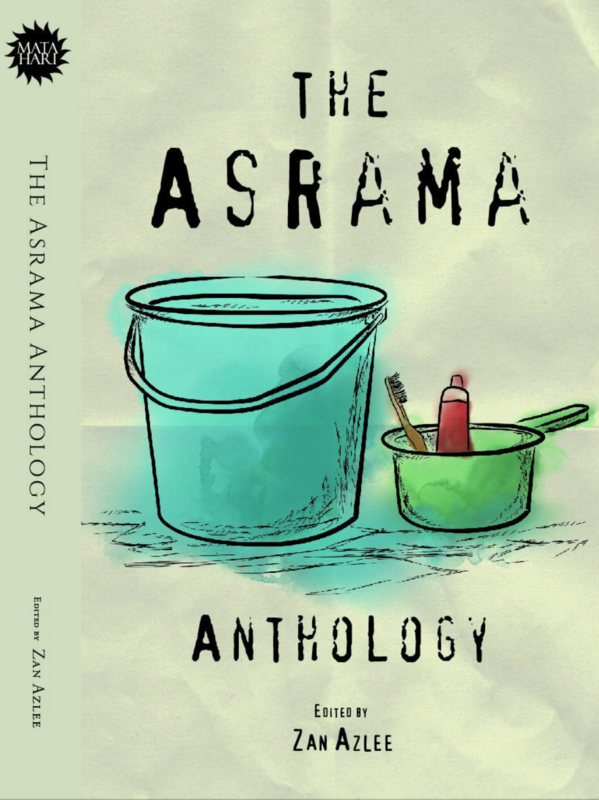 This will be at the White Box MAP, Publika, from 10am – 10pm, 4th to 7th October 2018. Ohh and that’s not all! I will also be moderating a forum on the same day (5th October 2018, 4:30pm – 5:30pm) titled VISUAL JOURNALISM: PICTURES PAINT A THOUSAND WORDS. Acclaimed photojournalists, Carlo Gabuco (Philippines), Ahmad Yusni (Malaysia) and Nana Safiana (Malaysia) will be on the panel.